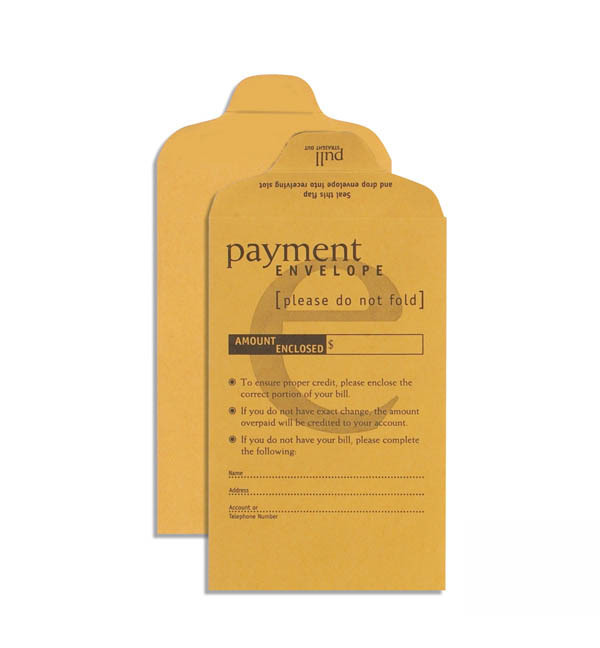 Diebold / Mosler Night Drop Envelopes are ideal for loan payments, utility bills and business use. 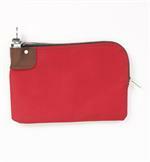 Organize your deposits or payments by keeping each in a separate envelope. 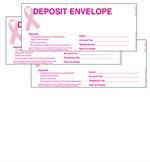 These night drop box envelopes include a space for deposit amount and customer notes. Easily deposit loan payments, utility bills and business deposits. Standard yellow night deposit envelope with gummed flap seal. 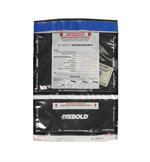 Double Stacked Tamper Evident Cash Bag - 11" x 15"
Locking Deposit Bag - 10" x 7"